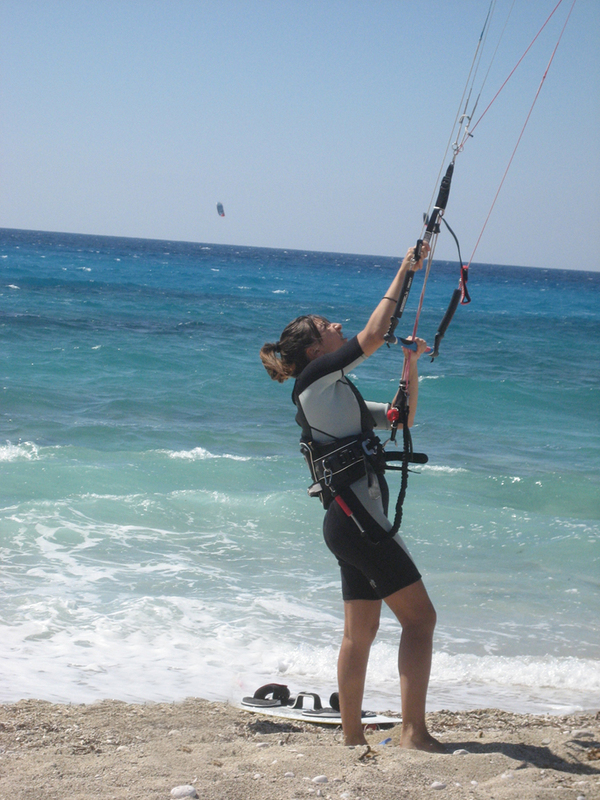 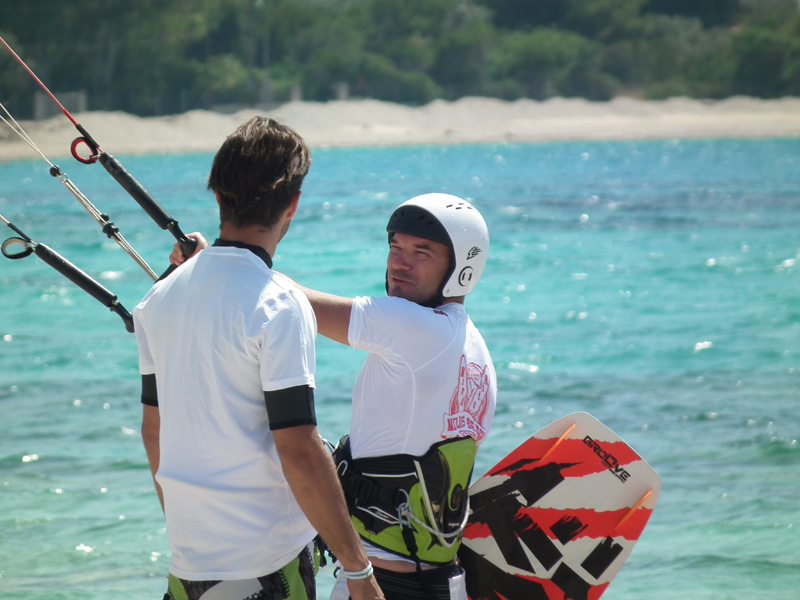 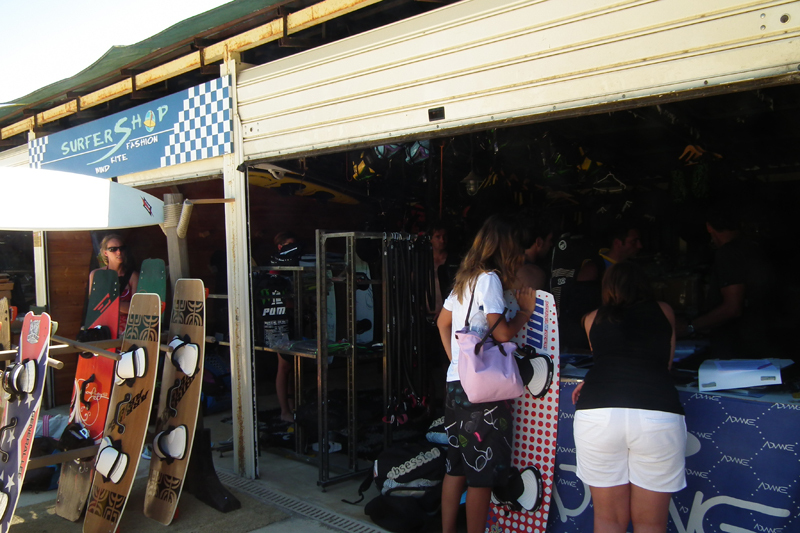 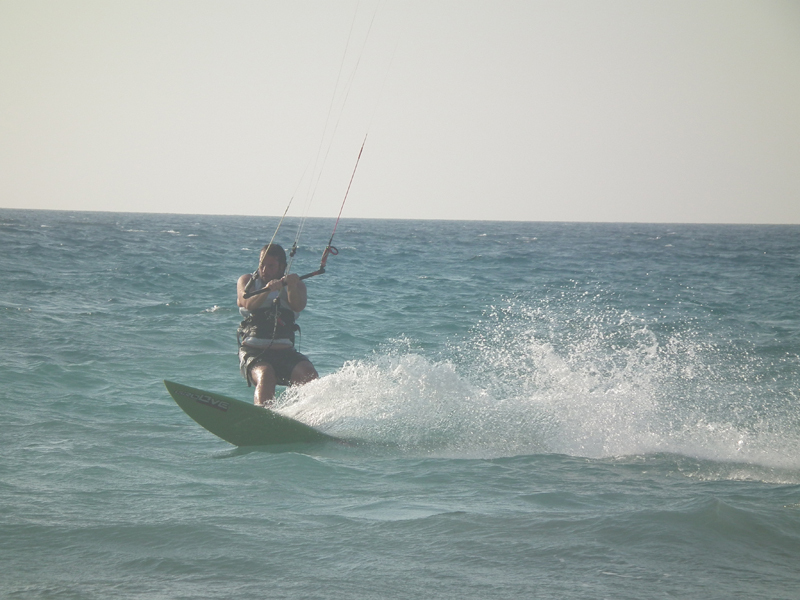 Every kitesurf customer is renting one basic equipment package (board, kite complete, harness, jacket, helmet, line cutter), but can use any other board of his choice, as long as it is available. 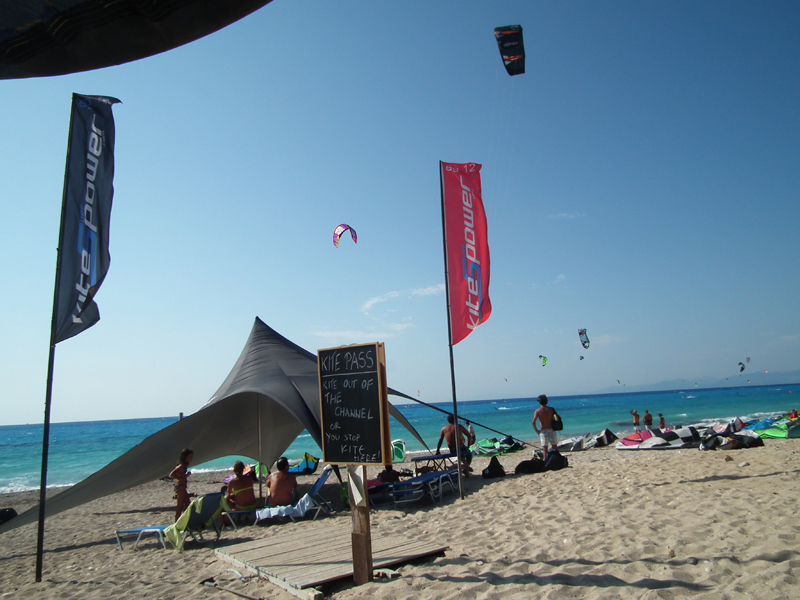 Throughout the duration of renting they can have unlimited changes of the kites. 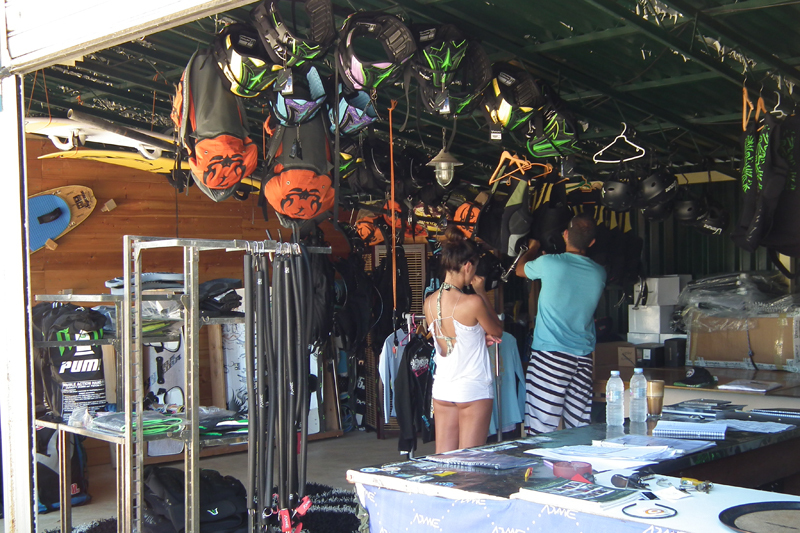 All the customers, purchasing one of the rental programs, are insured (according to our insurance policy). 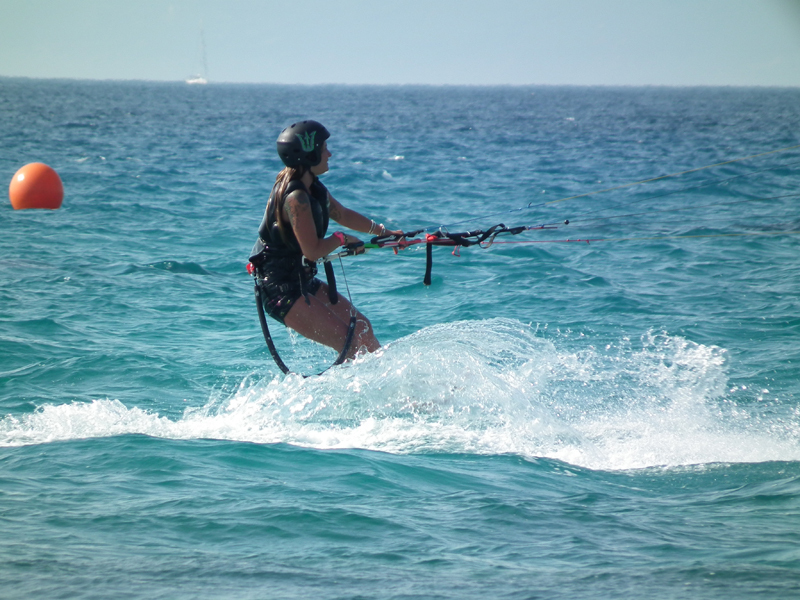 Third party liability against passengers and third party, up to 234776 euros, according to the law 3131/94 and the general terms, which are included, with the following maximum limits per accident: a) Death / Physical injuries, up to 146735 euros and b) Damage, up to 88041 euros. 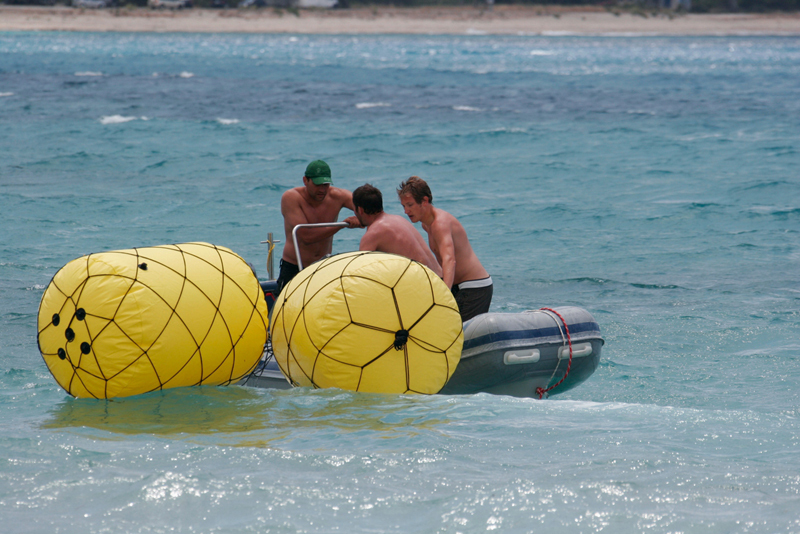 The cost for possible damage of the equipment is covered by the insurance included in the rent. 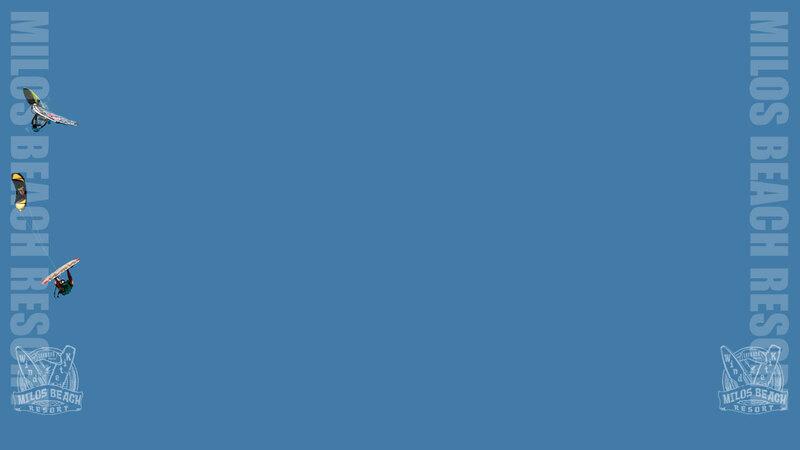 If someone is negligent during the usage of the equipment or causes damage on purpose he is obliged to fully cover the cost of the damage. 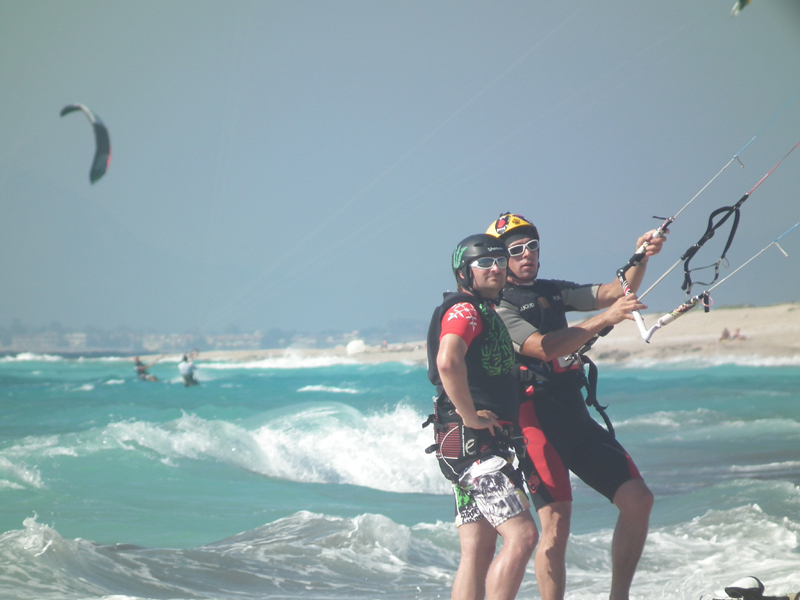 The insurance policy becomes invalid under bad weather conditions, but can use the equipment being fully responsible for it. 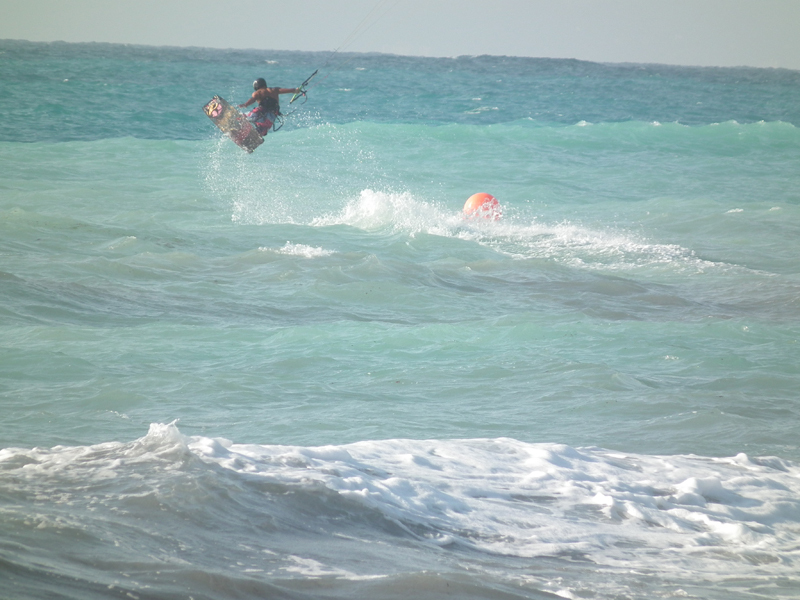 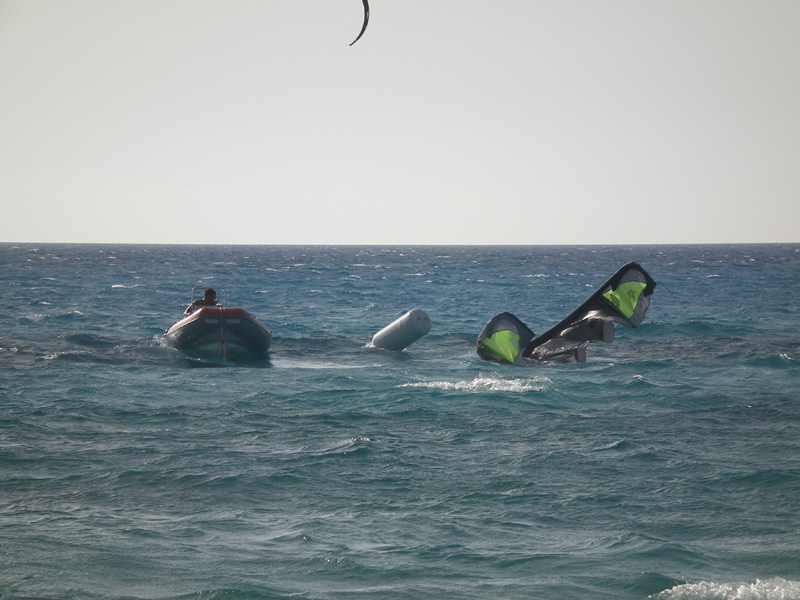 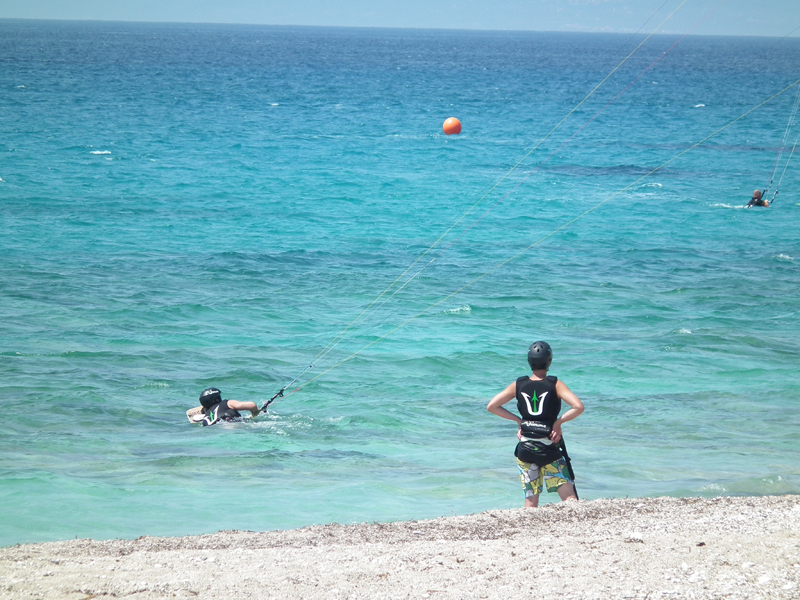 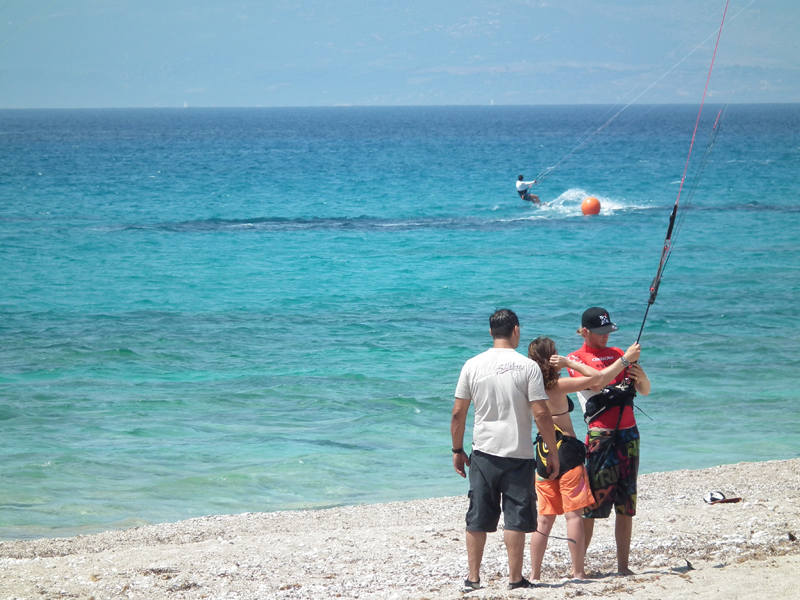 Children’s participation in kiteboarding is possible only with guardian’s consent and sole responsibility.